Because of the nature of our product we feel that the only way to create a wonderful and truly personalised piece of art is through 1-to-1 service. Have a quick look below to see what choices are available, and what decisions you will need to make. Once you’ve had a look through our artwork options, and have an idea of what you would like, contact us directly and let us know, and we can start to create your perfect artwork. Just email me at: sam@playdna.co.uk to get going! And don’t worry if you are unsure what you want. We are happy to discuss all options with you, and will work with you along the way - providing digital proofs for your peace of mind - to ensure you will be delighted with the final result. *as we are probably beavering away in the lab! There are a handful of things we need to know to get started on your artwork, so when you get in touch let us know the answer to as many of these questions as you can. If there are any you are unsure of, or would like to leave for later (e.g. choosing your colours), that’s no problem! 1) Which Portrait type would you like? 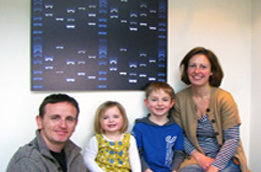 We offer two types of portrait, which differ based on which particular five genes we look at. 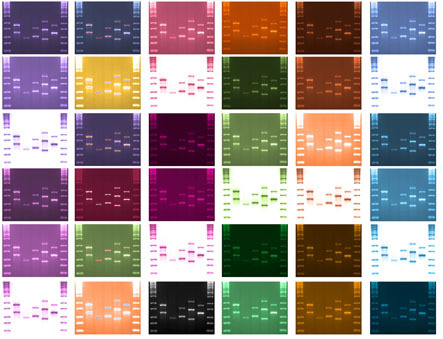 The Personal DNA Portrait looks at five fun and fascinating genetic characteristics, such as eye colour, taste preferences and memory. The Sport DNA Portrait is a snapshot of five of the more interesting genetic characteristics found to be related to physical performance. Interested in just a couple of traits, a mixed selection, or maybe you even want all of them in your artwork? As we carry out the whole process ourselves by hand, every single piece we create is bespoke, so we are always happy to mix and match to your requirements! 2) Who would you like to include? We can create artwork for just you, maybe you and your partner, or even your whole family! Just let us know who you’d like to include, and we will go through the layout options with you. 3) What colour would you like for each portrait? We have a fabulous range of different colour options for you to pick from, or you can come up with your own combinations - the only limit is your imagination! You can find a full list of our most popular colour options here. Plus, to ensure you can choose your favourite colours with full confidence we always send out a digital proof of your artwork before finalising your order. If you don’t completely love it, we will re-edit until you do! 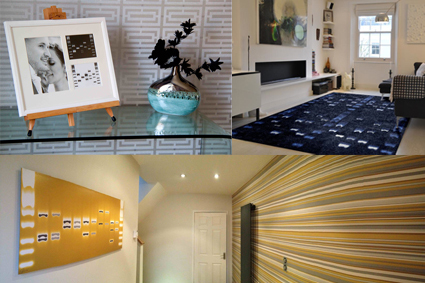 4) How would you like your artwork displayed? Would you like a classic canvas print, or a modern aluminium mount? Maybe it’s a family rug that will impress the neighbours. 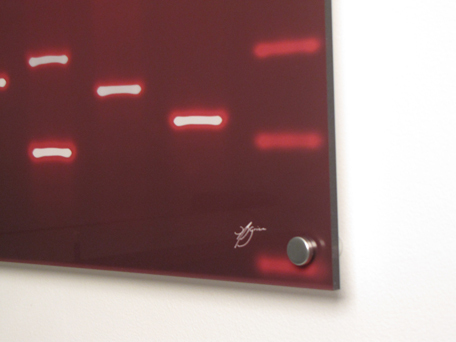 You can even simply order your finished DNA artwork on CD – and it’s all yours to do whatever you like with. 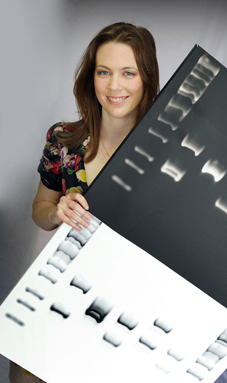 You can find the full list of options for your final DNA Portrait including standard materials and sizes on our Classic DNA Portrait page and New Products pages. 5) Are there any final touches you would like us to make? Maybe you’d like your signature added to your portrait to ‘sign off’ on your handiwork, or you want to pick out a particular part of the artwork in a different colour, such as the blue eye gene band, or a band that all the family shares. Whatever you require, just let us know and it will be done!